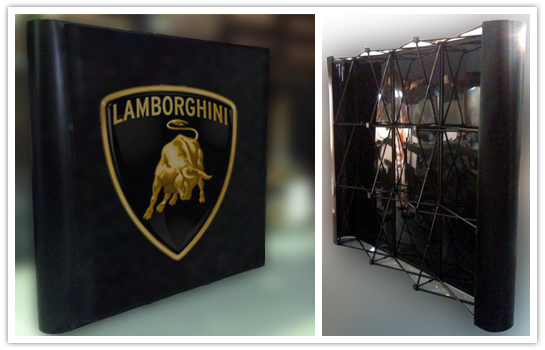 Trade Show Displays is essential to make a good impression at trade shows and conventions. If your business is regularly represented at trade shows, you need a quality trade show display that will give the right representation of your business. Our Trade Show Displays are ideal trade show displays where a booth area requires an eye-catching focus. They are highly portable and lightweight.